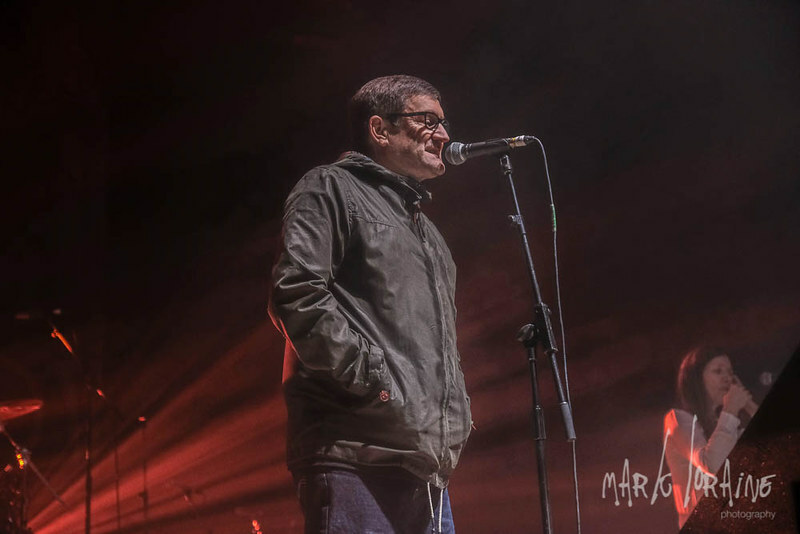 Striding onstage in his trademark parka jacket with drunken bellows of ‘HEEEATON’ ringing in his ears, it is clear from the off that the former frontman for the Housemartins and the Beautiful South means business. Kicking straight off with the classic Old Red Eyes is Back feels like a statement of intent and Sheffield is even treated to a Housemartins track early doors in the shape of Me and the Farmer. 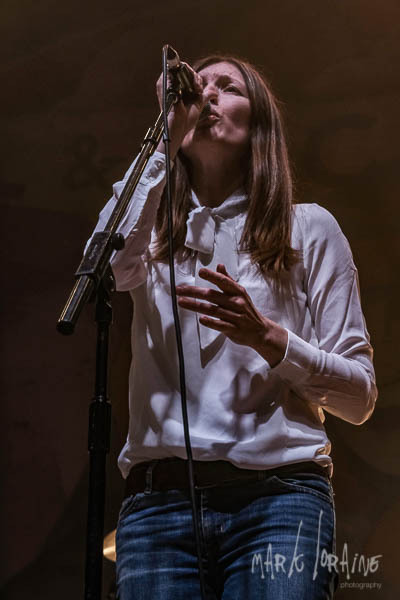 The crowd respond in kind and it is heartwarming to see people of all ages turning out for an act who have become an institution of music in the north of England. 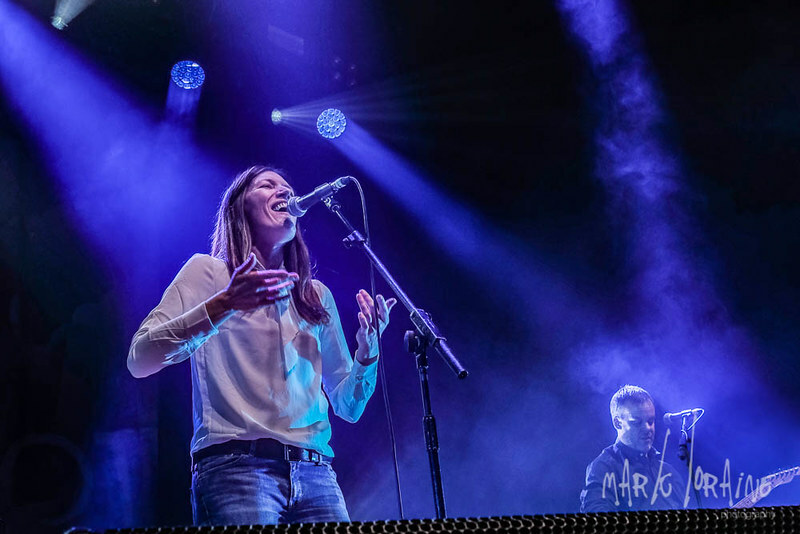 Jacqui Abbott is all smiles while waving to a little girl in the first few rows and Paul Heaton warmly thanks the noisy crowd between songs. 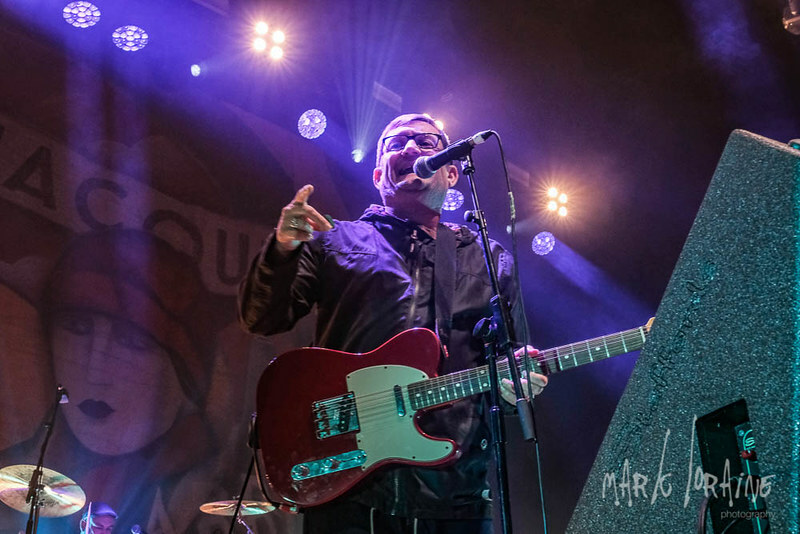 Paul Heaton has always had the most underrated voice in pop music and he sounds as perfect as ever during the Housemartins’ Build. Newer songs such as Moulding of a Fool and I Don’t See Them slot in effortlessly to the whopping 24 track set but it is a gorgeous run through of Prettiest Eyes that really sets things off. A boisterous Rotterdam (Or Anywhere) follows before a heartfelt thank you to to the busload of of ex-miners that Heaton had bought tickets for introduces a genuinely show stopping version of Flag Day. 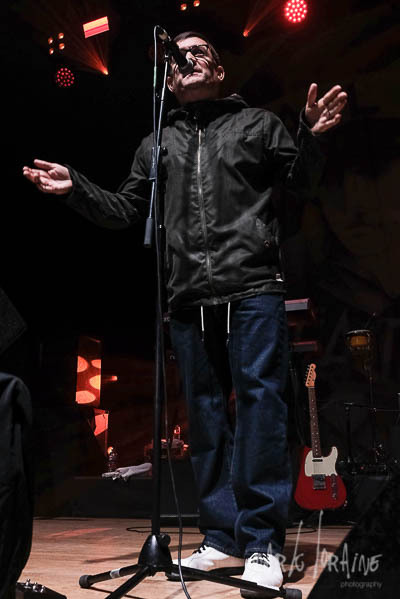 A song that confirms that Paul Heaton is one of the great spokesmen for the working class. Following a jaunty version of Manchester, the last song that The Beautiful South played on Top of the Pops, Heaton gives us a run through of the current top ten in a diatribe that is equal parts acidic and hilarious before announcing that Heaton and Abbott are sitting pretty at number 10. Cue massive cheers. Good as Gold (Stupid as Mud) has the crowd on their feet, especially when the ticker tape cannons turn the sky gold. It’s all hit parade from there with Don’t Marry Her shocking my wife who had never heard the sweary version. A re-worked A Little Time bleeds into Perfect 10. More pyrotechnics. Applause. Heaton and Abbott exit stage left. 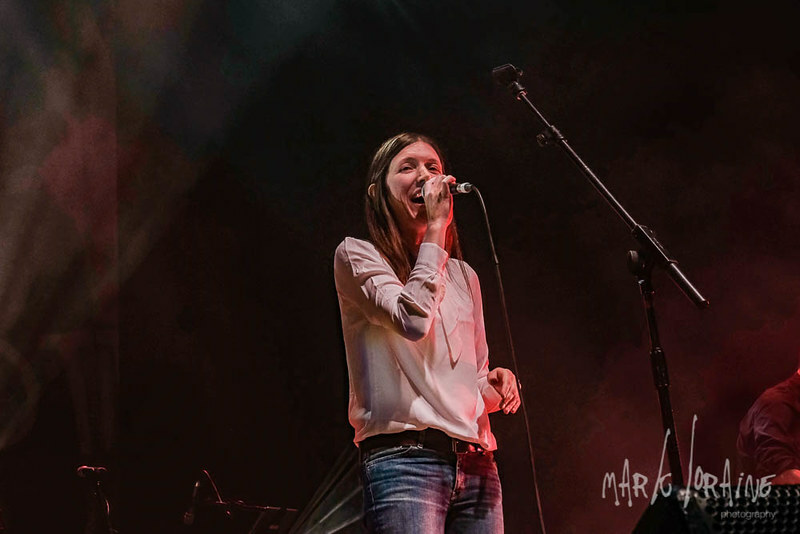 They return for an acoustic run through of Poems before a joyous Happy Hour and an explosive You Keep It All In, complete with huge white balloons descending from the ceiling. The band return for their second encore and it is during a bittersweet Song For Whoever that you realise just how much these songs mean to people. 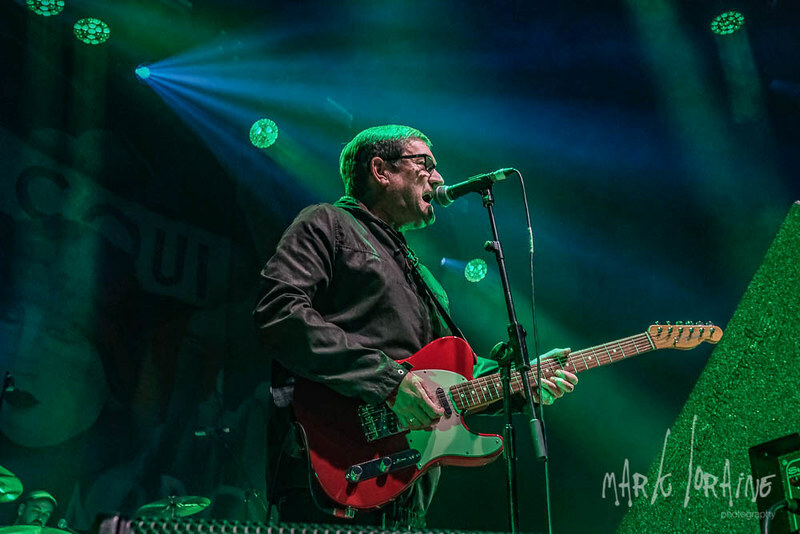 The Beautiful South were never ‘just a pop band’ and Paul Heaton is certainly not just a pop singer. 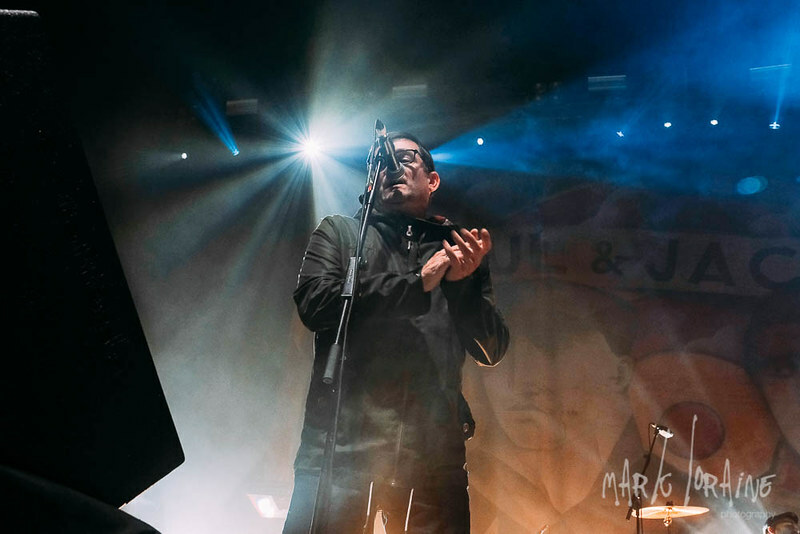 These are songs that are woven into the tapestry of every working men’s club, every pub jukebox and every corner shop from Hull to Sheffield, from Manchester to Newcastle. The evening concludes with new song The Last King of Pop. While Heaton can certainly claim to be that, there is another moniker that is perhaps even more important: Man of the People.